Traditions. Culture. Rules. And forced marriage is something that can’t be skipped in some countries. A teenage girl from a traditional Pakistani family is forced to choose a husband for herself. However, unexpected pregnancy and the weighty expectations of her family makes Zahira to chose her own path in life. Zahira realizes that by not following rules can bring a certain amount of harm to her life and runs away from home. While she stays in her friend, Aurore’s house, her elder sister manages to convince Zahira to accept the marriage as she will have the rest of her life to learn about her husband more than she could have done before marriage. First, Zahira agrees to marry Adnan, a man who she chooses for herself. But when she finds out that the wedding will take place in Pakistan, Zahira decides to make a radical move that will turn, even her dear brother, Amir against her. 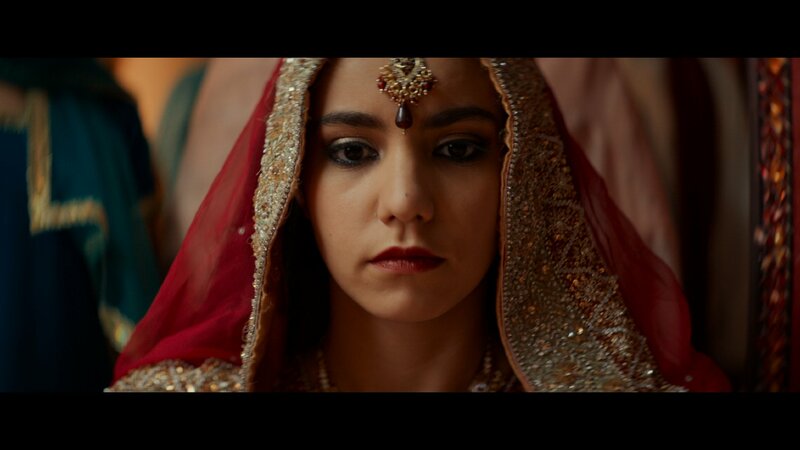 A Wedding (original title, Noces) written and directed by Stephan Streker captures in his film obligations a woman has towards her family in Islamic culture. More importantly, he emphasizes the importance of saving face and the pride of the family at any cost. Despite the predictable storyline and expected ending, A Wedding shows something that occurs with any young girl from traditional families. And that those traditions are always carried on to a different country by people who will never be able to adjust to western world’s culture. Can that be fixed to help young women to avoid unexpected and forced marriages? Of course, it can. But not when there is no support coming from the family the way it’s been unfolded in A Wedding.